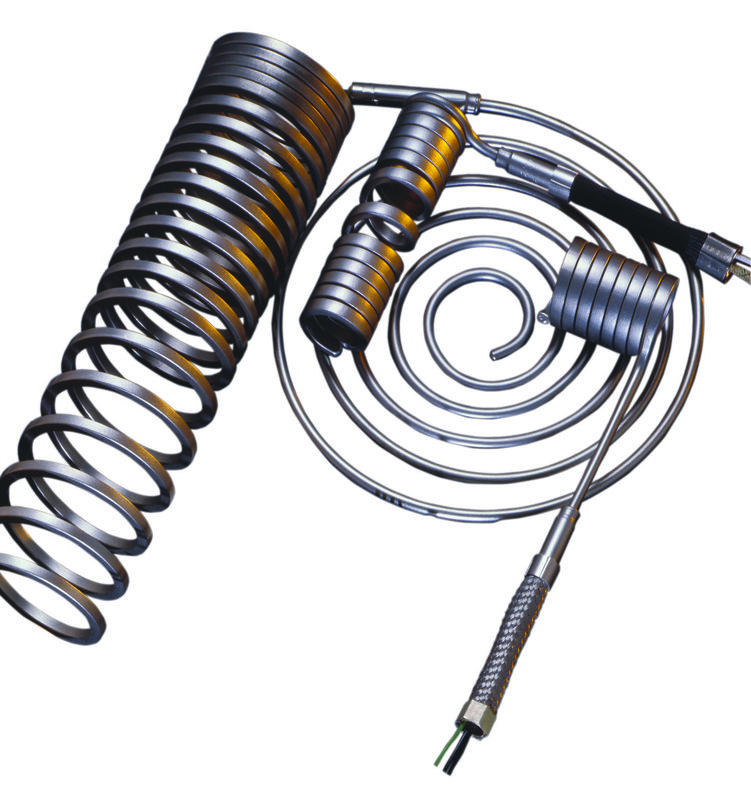 The versatile Watlow ® coil/cable heater can be formed into a variety of shapes. Small diameter, high performing cable heaters are fully annealed and readily bent to a multitude of configurations. Nexthermal, formerly known as Hotset Corporation, is a leading smart heat management solution provider that has helped hundreds of clients across continents to solve vital heat application challenges for decades. Supported by its team of highly skilled engineers, Nexthermal has successfully been able to create dramatic process capability improvements for its clients since 1986. Nexthermal Coil heaters deliver excellent quality and performance including cycle time, response rate, precision and durability. Our team, with a commitment to deliver the best heaters for clients’ applications, works with clients and prospects to create custom-built heaters based on the exact requirements. Collaborating with you, Nexthermal designs the most cost effective and implementable process improvement solutions. Nexthermal Coil Heaters are the number one choice among US Hot Runner Injection Molding OEMs. Nexthermal Coil heaters are also the preferred choice of many leading scientific measurement, diagnostic and test OEMs around the world. Demand for our coil heaters has been increasing continuously among emerging markets such as form-fill and seal packaging, top seal packaging, rubber injection molding, liquid heating, electric heating process assemblies and medical equipment. Our commitment to customer service is often greatly appreciated by our clients. We are highly responsive with quotation and sales order confirmation timing. Nexthermal is committed to customer satisfaction with excellent service to support new initiatives and strong after sales support. Nexthermal is the best when it comes to build to order heaters as our quality, lead time and delivery have earned the loyalty of our customers.